This article focus to describe Product Placement concept. Product placement is, using the European Union “any way of audiovisual commercial communication including things like the inclusion of or mention of a product, a service as well as the trade mark thereof so that it is featured in a programme”. Product placement shines as a marketing strategy because it is the most direct try to derive commercial benefit from “the context and environment within that your product is shown or used”. 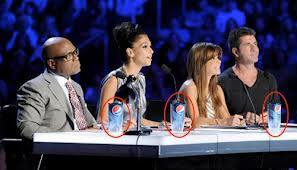 Product placement is advertising during shows like films or TV series. It has branched into the areas of the media like video games and books too.